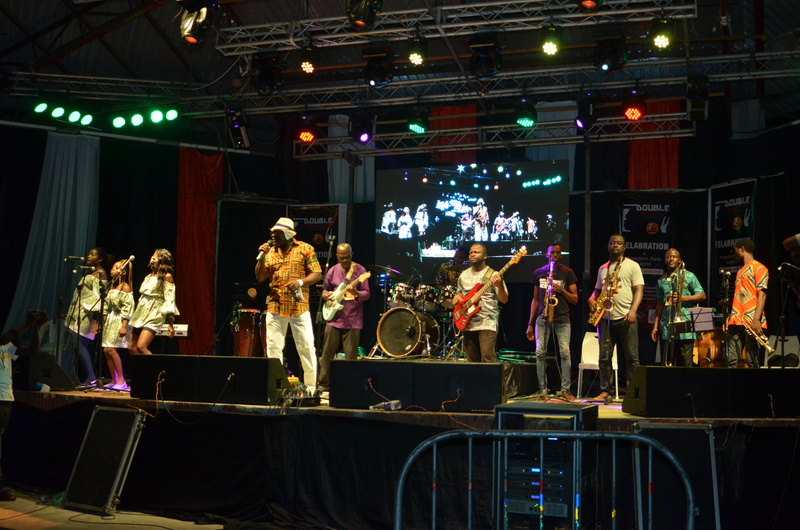 Rex Suru & Cherubim Vibes are an Afro-roots Reggae band from Nigeria. 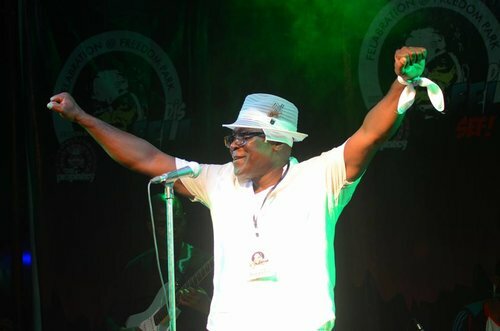 The band was formed by Rex Suru in 2012 in Lagos, Nigeria. 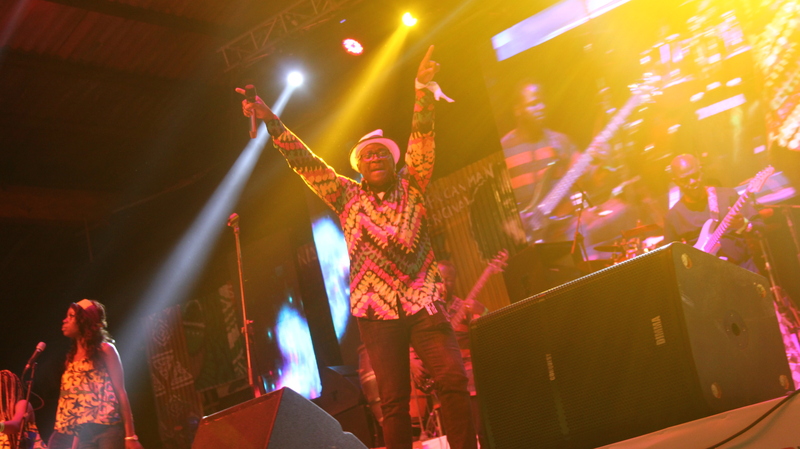 Blending the West African rhythmic Afro-beat with Jamaican Ska Reggae, Rex Suru & Cherubim Vibes are the quintessential showcase of Afro-roots Reggae. The music promotes spiritual, political, and social themes; at its core, it is pulsating and moving. 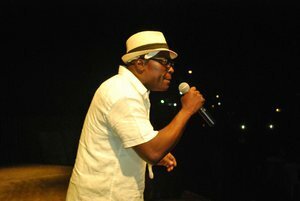 All songs are original compositions by Rex Suru. 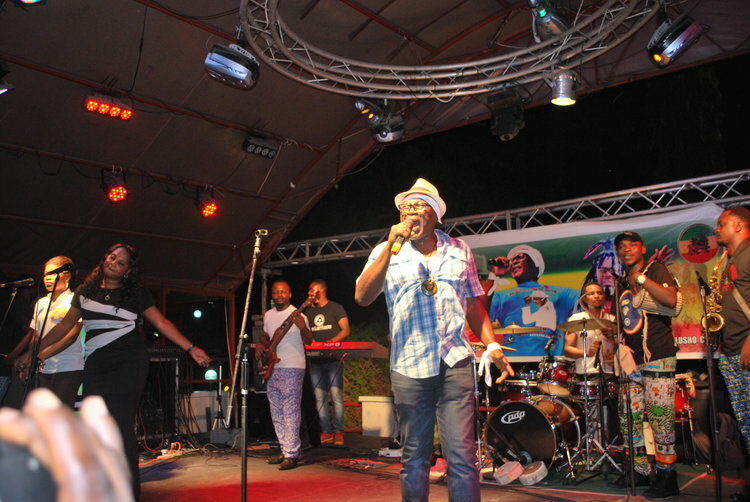 Rex Suru & Cherubim Vibes embark on their 10-show Give A Little Love Bay Area Tour this summer. It all gets started with their first ever US performance at Slim's, San Francisco, CA , Friday, July 28 @ 8pm.